Together with our associated companies, Ringway teams are responsible for looking after over 50,000 kms of the UK’s highways network – we deliver specialist highway services across the largest highways maintenance portfolio within the UK, including strategic road network, DBFO motorway and trunk roads, and the local authority network. We are private sector partners, dedicated to delivering public services. We offer best practice maintenance services through local solutions which make an impact in the communities in which we operate. We take pride in offering a dedicated, flexible approach which supports our clients, underpinned by the recruitment, development and retention of a locally based workforce and supported by a close community of trusted supply-chain partners. Self-delivery is core to our business model. Working together with our clients we deliver cyclic and reactive maintenance, incident response, severe weather operations, surfacing and specialist treatments with local accountability and people who take pride in the services they deliver. See below for a selection of our work, and find out more about what we do under Our Services. 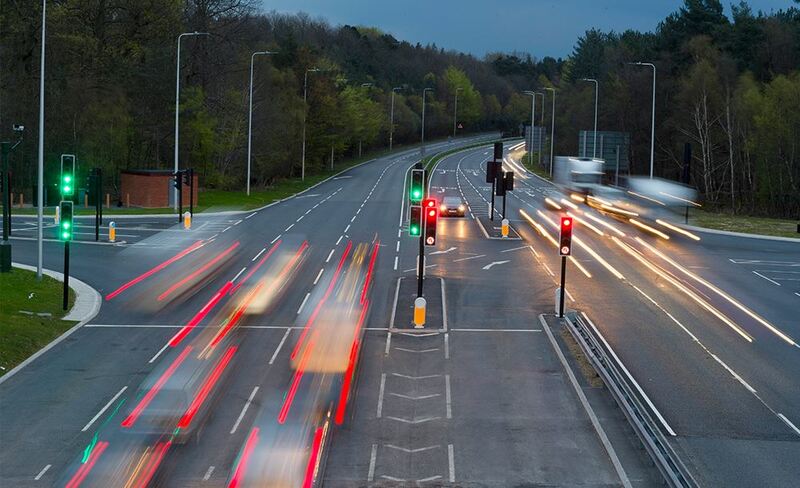 The County is served by some key strategic motorways and trunk roads, and as a result, the transport infrastructure plays a vital role in helping residents and others get from A to B. 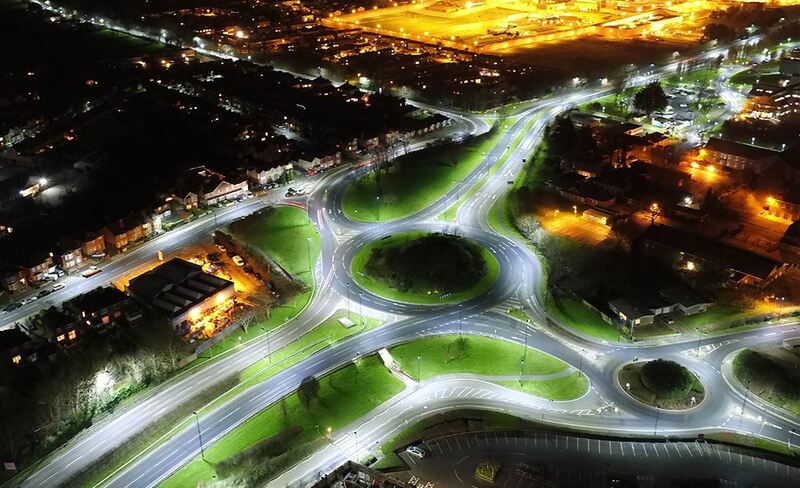 The performance of the transport network influences the Worcestershire economy, environment and the quality of life and, since 2005, Ringway has been maintaining and improving this important asset. The scope of work our teams undertake in Worcestershire ranges from routine cyclic and reactive highway maintenance, gully cleaning, grass cutting and weed control, emergency response, winter maintenance, surfacing, surface dressing, patching, road marking and studs, signs, vehicle safety fencing, traffic management, bridgeworks, fleet maintenance and recycling of carriageway arisings. Our teams are committed to delivering a high quality highway service day in day out in partnership with the Council and local communities. 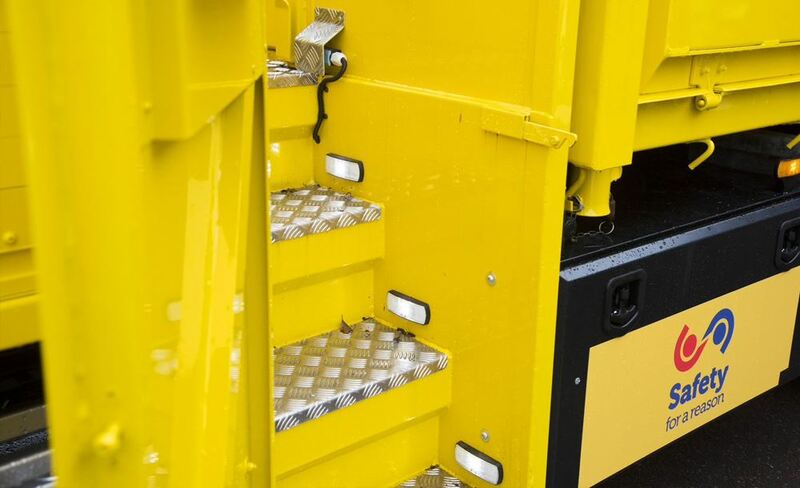 We can provide these works at rates which have been approved by Worcestershire County Council to give best value to the people of Worcestershire. 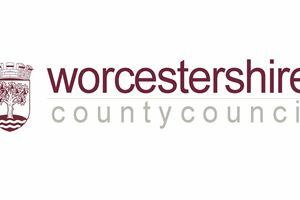 Please visit Worcestershire County Council for more information. Since April 2014, Ringway teams have been delivering term services for Milton Keynes – a contract that could see the company supporting the Council’s vision for a safe and efficient network until 2024. The ‘New City’ is a unique proposition, with over 300km of dedicated redways to be maintained alongside the famous grid road system totalling 1,170km of carriageways - as well as 1,800km of footways, 56,000 street lighting columns, 4,500 illuminated signs and electrical units, 791 bridges and 115 other structures. 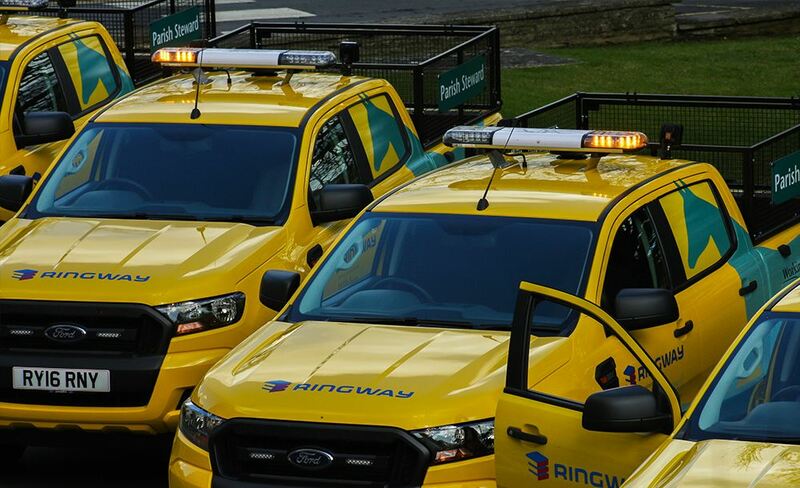 Ringway is responsible for all reactive, routine and cyclical maintenance – as well as street lighting, inspections, winter operations and management of the entire fleet from a dedicated workshop. With a population growth rate more than double that of the UK average and plans for further expansion over the next 20 years, Milton Keynes depends on a resilient transport network to function and grow in a sustainable way. The work of Ringway teams keeps this network maintained and the City moving whilst offering efficiency, accountability and value. Throughout its tenure, Ringway will also draw upon the experience of its partners to provide advice to the Council on capital projects after the announcement of an ambitious £50 million investment programme for the borough’s highways. 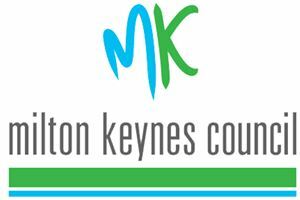 Please visit Milton Keynes County Council for more information. Island Roads is a partnership made up of VINCI Concessions, Meridiam Infrastructure and Ringway, providing a highway maintenance service for the Isle of Wight Council from April 2013 to 2038. 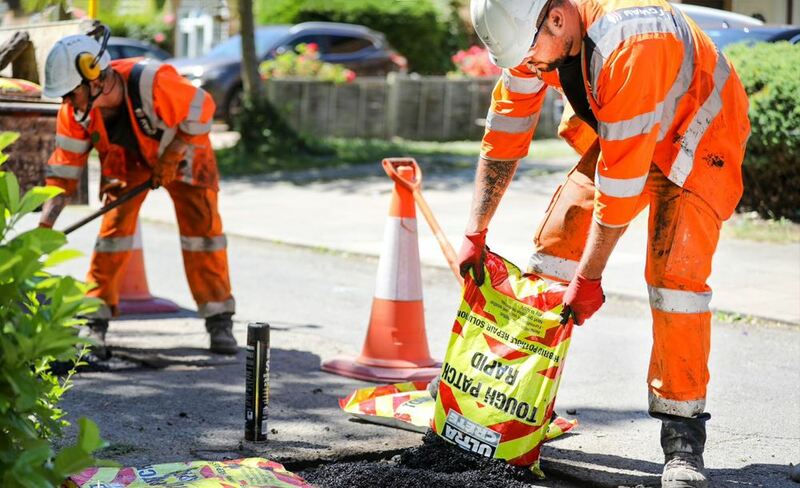 During one of the most intensive periods of carriageway and footway surfacing work on the Island we have, in road terms alone, laid over 1,000,000 metres of carriageway surfacing, the equivalent of a road stretching from the Island to London and then onto Luton. Parking enforcement both on and off street. 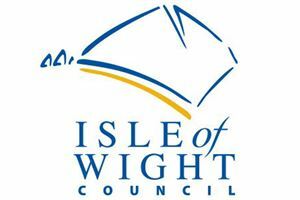 Please visit Isle of Wight Council for more information on travel, parking and streets. Since the Hounslow Highways contract started, we have been working hard to improve the appearance and quality of Hounslow's streets. So far, we have resurfaced 137km of roads, 146km of pavements and installed over 14,000 new LED street lights. If you have an issue you would like to report to us, please submit an online form here. 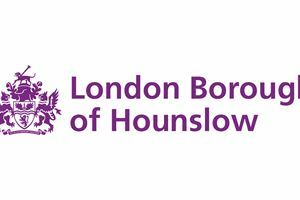 Please visit London Borough of Hounslow for more information on travel, parking and streets. Since 1st April 2012, Ringway teams have been delivering highways maintenance and improvement services to North Yorkshire County Council. The contract provides Ringway with an opportunity to deliver a high quality highways maintenance service which meets the needs of local people until 2022. Our teams are out across North Yorkshire 365 days a year delivering all aspects of highway maintenance and improvements including: road and footway repairs, gully emptying, grass cutting, bridge repair and maintenance, street lighting maintenance. 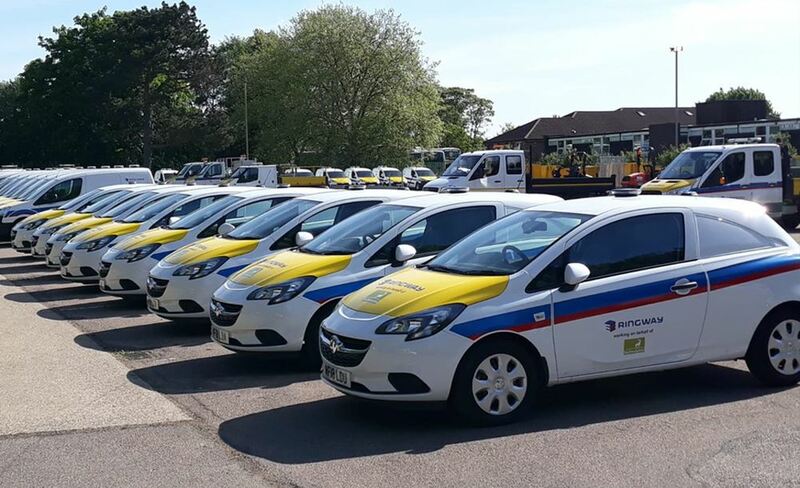 We also manage a fleet workshop which provides servicing, repairs and recovery of the Council’s commercial vehicles, the fleet of staff company cars and other Ringway vehicles in the North Yorkshire area. It is a huge task, with over 5,500 miles of roads and 2,600 miles of footways, over 2,000 bridges, 45,000 streetlights and over 300 traffic signal installations, but we are using the expertise from within our business to improve and maintain this vital transport infrastructure. 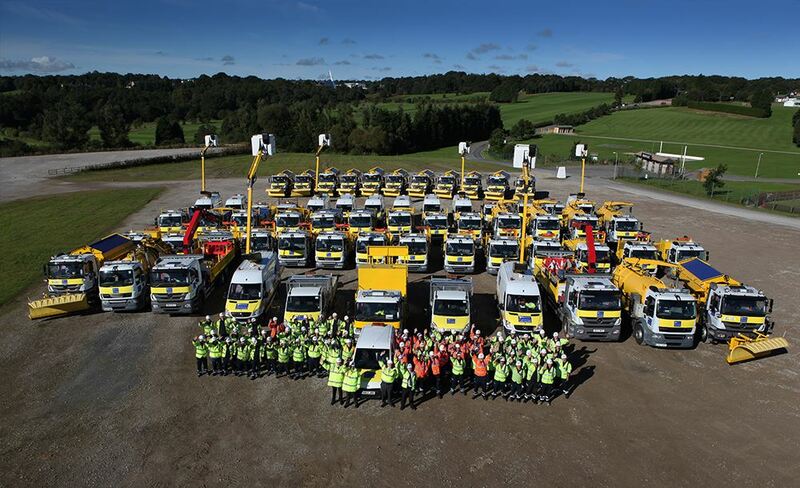 Using our skilled local workforce, with pride in their patch, we are providing a safe and sustainable highway network for the benefit of local businesses and the people of North Yorkshire. 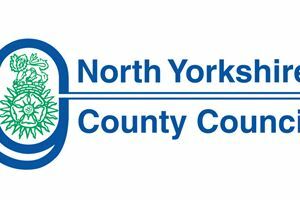 Please visit North Yorkshire County Council for more information on transport and streets.